ALOVEEN SHAMPOO contains a gently cleansing shampoo base, which removes dirt, chemicals and allergens from the coat without irritating the skin. 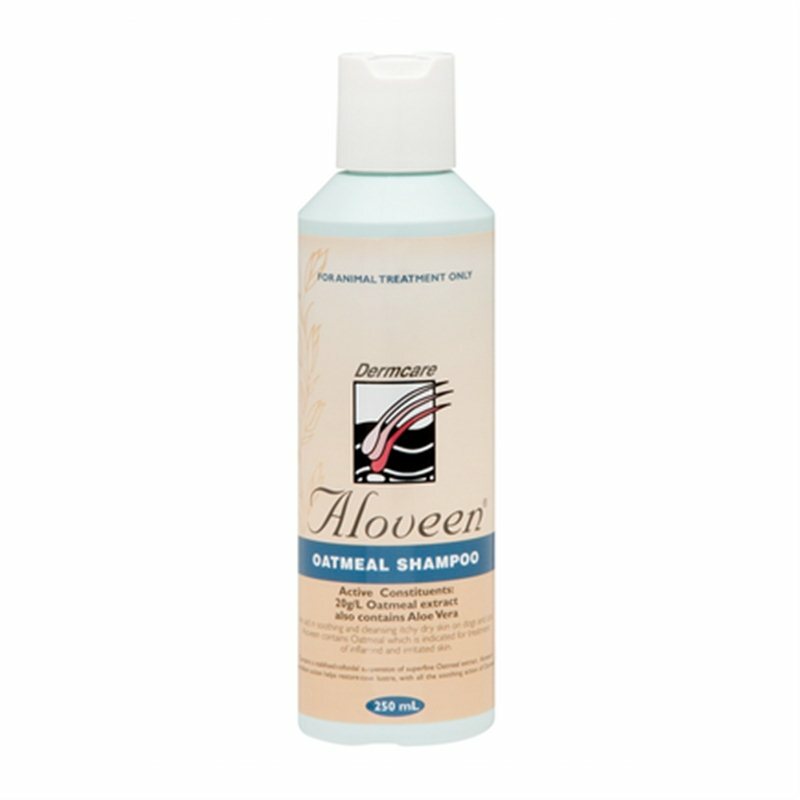 ALOVEEN SHAMPOO contains superfine colloidal Oatmeal, which maintains a n number of beneficial and soothing properties for animals with itchy, dry skin. Love this product. I have a Sheltie and it makes her coat soft and shiny. I follow this up with the conditioner to help with the tangles. This product has a nice smell to it.